Were hosting Melbourne''s first Unicorn Festival and its your time to shine! Our Link Bridge will be transformed into a rainbow and glitter-filled unicorn wonderland for two magical nights! 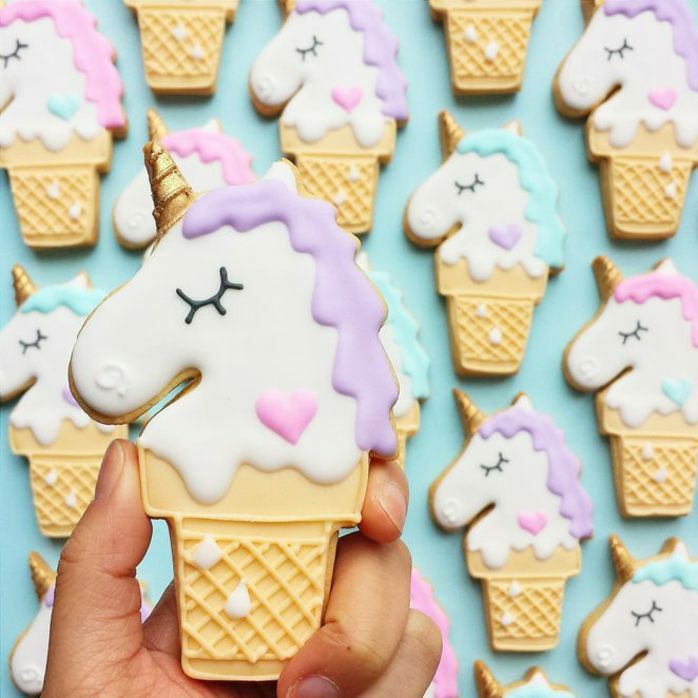 Get ready for your unicorn makeover, pull on a horn and take some special snaps in our mystical photo booth, then take home all the sweet and sugary unicorn treats you could ever dream of. Coming along to the Unicorn Festival? 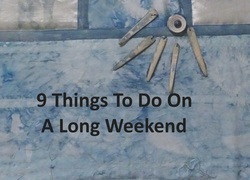 Then grab a glitter pen and mark it in your diary! If you don't have a diary, press Going so you don't forget.